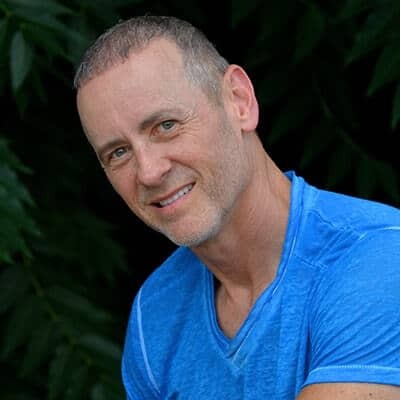 Terry Brown, C-IAYT, CPYI, E-RYT 500, co-director of the Triad Yoga Institute, co-director of East Coast Yoga Therapy, has been a student of Yoga and meditation since 1984. Terry’s extensive journey in the study of Yoga has led him to study with a variety of teachers and traditions, however he now considers Aadil Palkhivala, founder of Purna Yoga, his main teacher and influence. Terry is a certified Purna Yoga Instructor and licensed Physical Therapist Assistant. He teaches alignment-based asana to enhance the connection of the energetic and physical bodies, thereby enhancing the yoga poses’ benefits and healing effects. Terry also combines his knowledge of the human anatomy and experience in working with physical limitations into his teaching.